Syann Engelhard is a Senior at Lincoln Southeast High School. 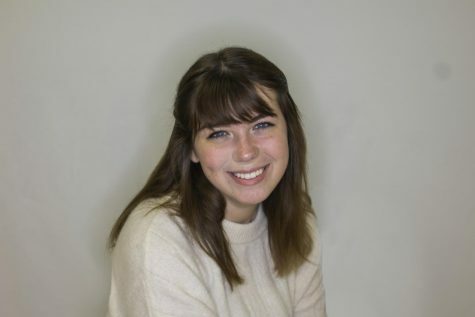 She currently holds the position of Co-Editor-In-Chief and Graphic Artist. Outside of newspaper, she likes to draw, play piano, and she acts as a board member for the first chapter of the LPS Girl Empowerment program and the Girl Up program partnered with the United Nations Foundation.